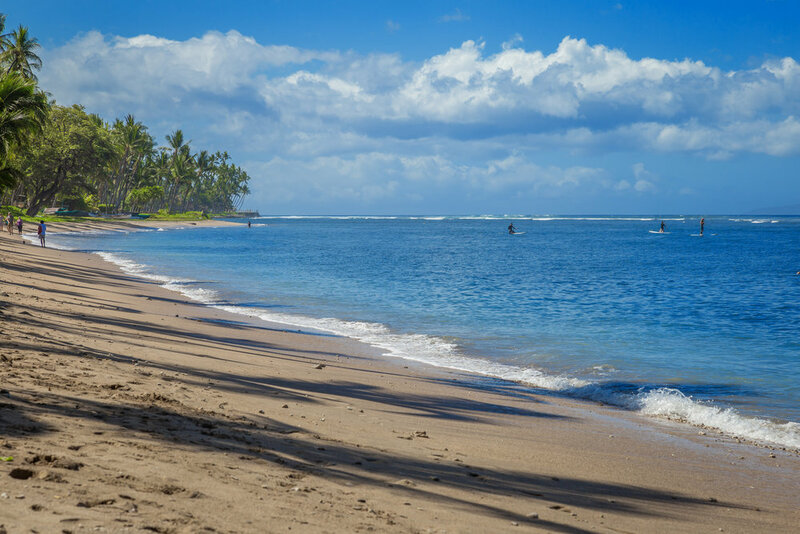 Lahaina Shores Beach Resort vacation rentals from Maui Beachfront Rentals. 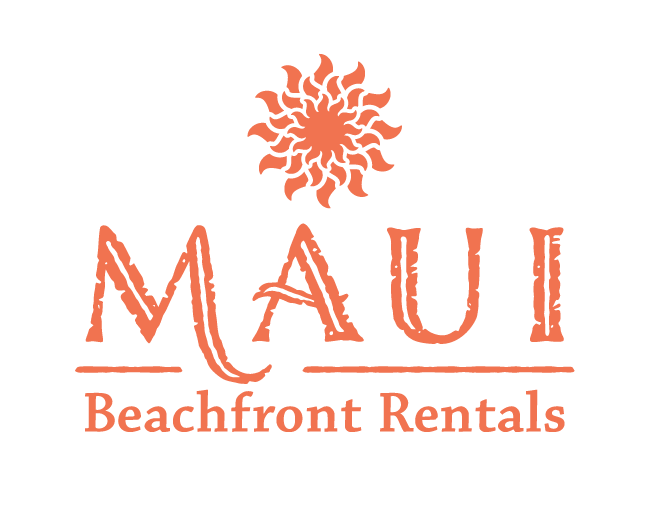 Save when you book direct with the most trusted, local provider of luxury condos on Maui. 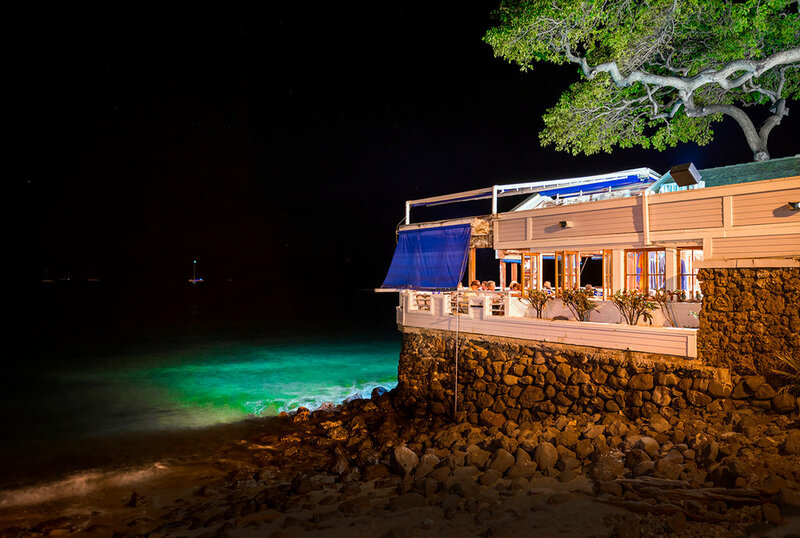 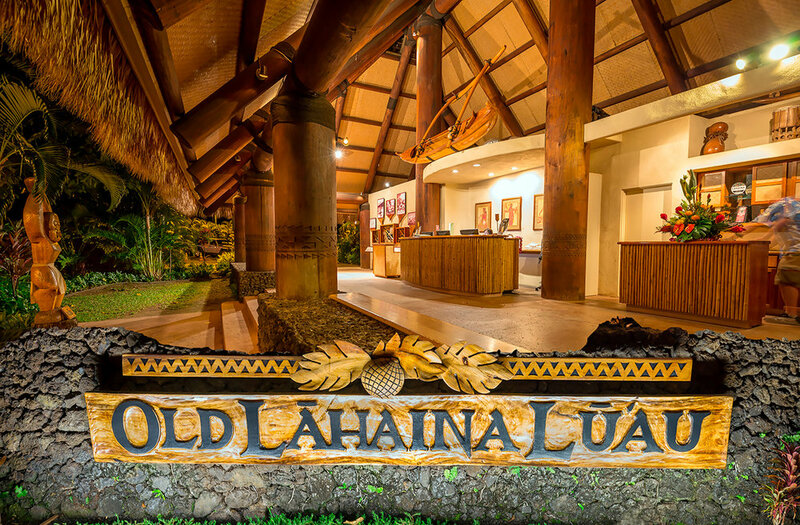 With its distinctive plantation-era architecture, Lahaina Shores offers the rare vacation rental located directly on the beach in the historic whaling town of Lahaina. 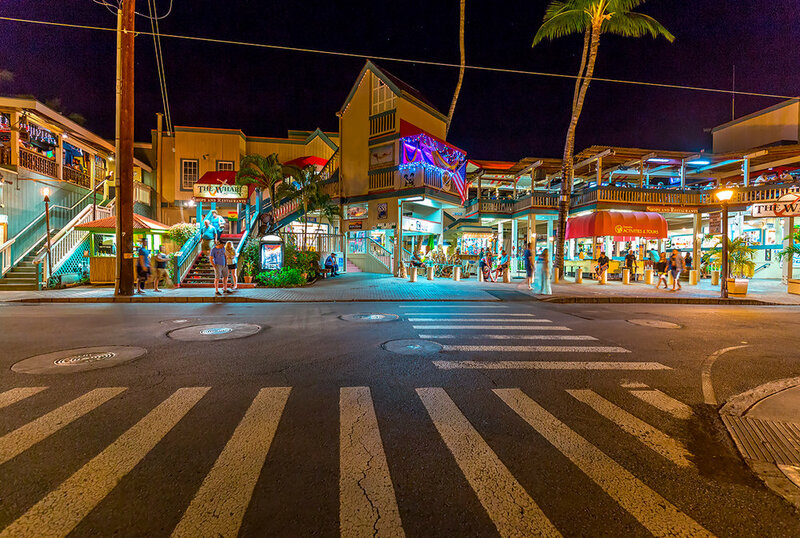 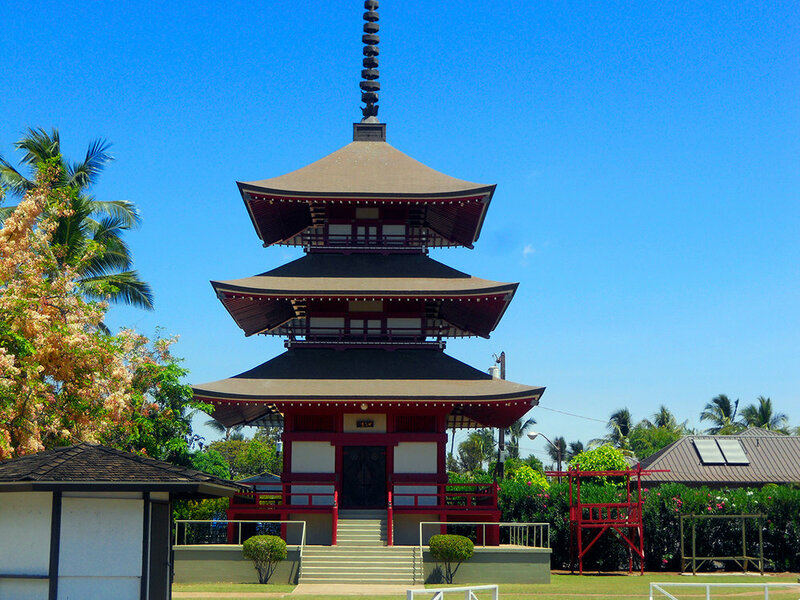 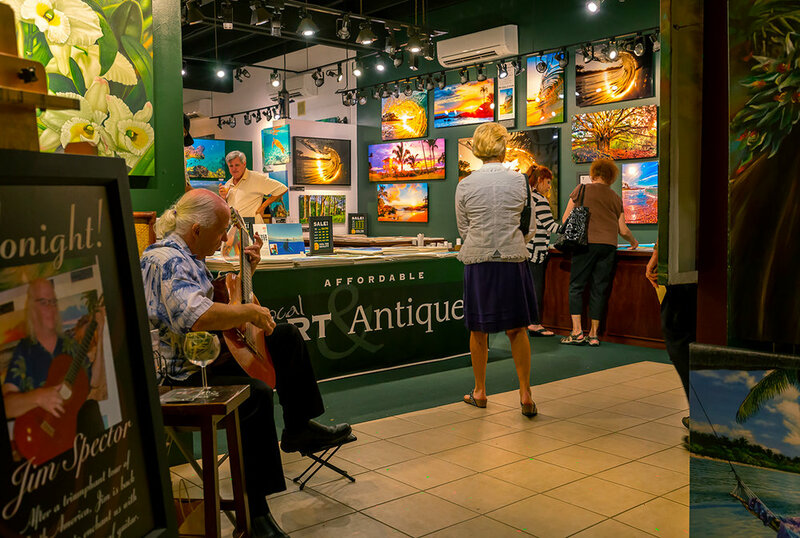 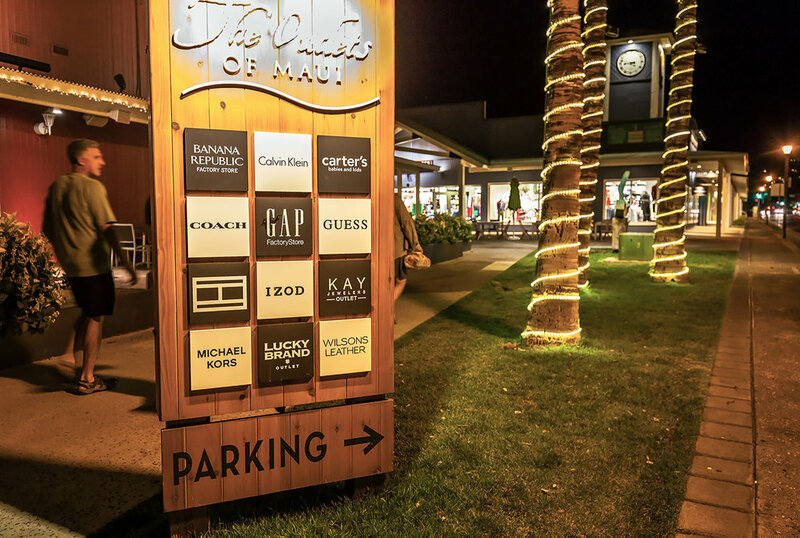 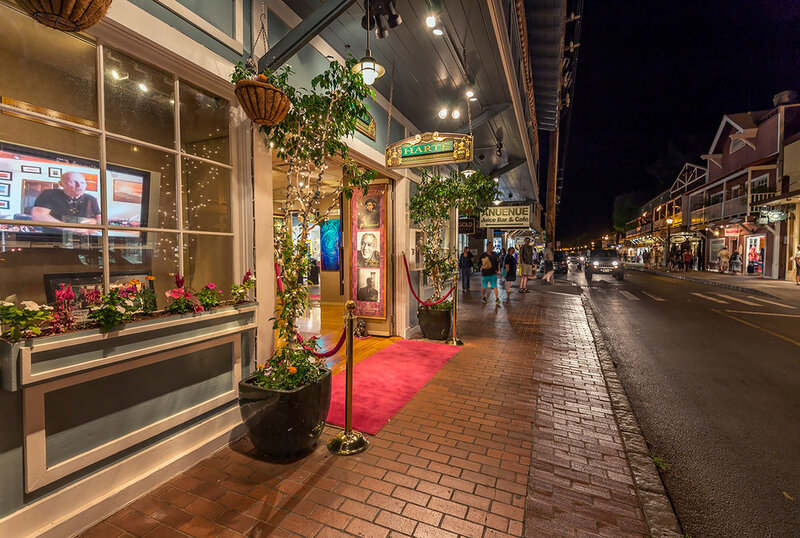 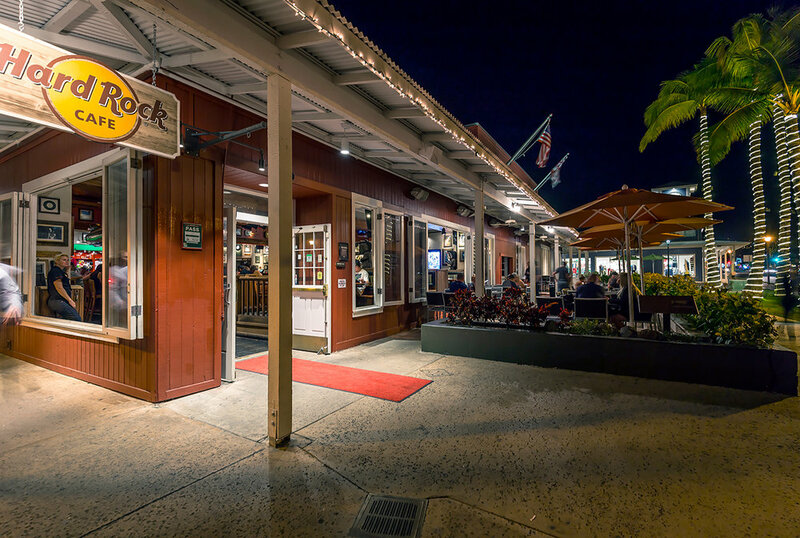 Ranked as Maui’s top tourist destination, Lahaina Towne is rich in history and culture, once serving as the capital of the Kingdom of Hawaii, as well as the residence and playground of Hawaiian royalty. 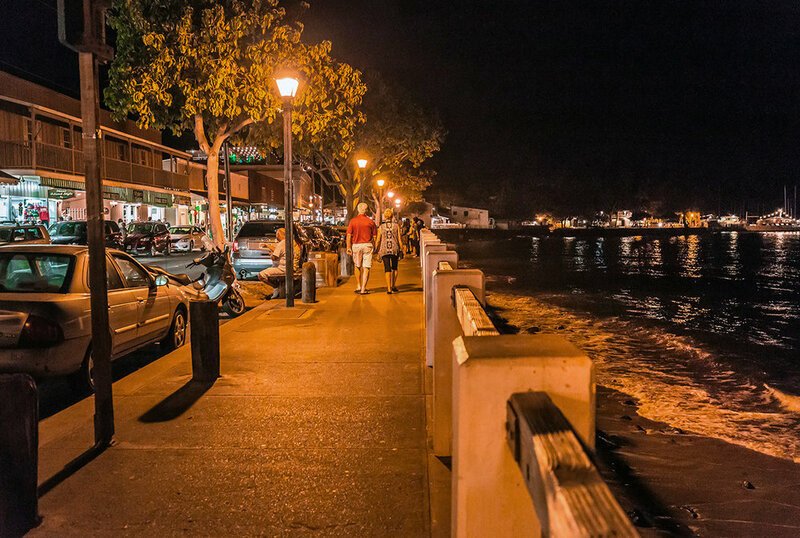 Later, the village and port became the center of the global whaling industry but now hosts many of the boats dedicated to enjoying and protecting the humpback whales that winter here. 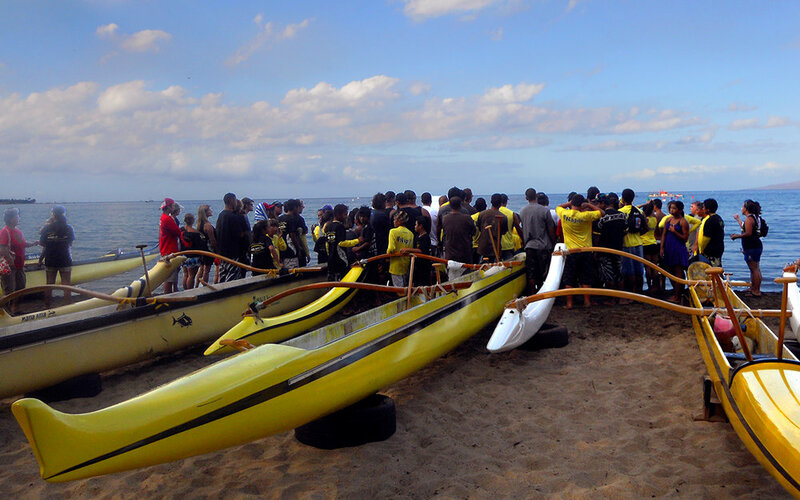 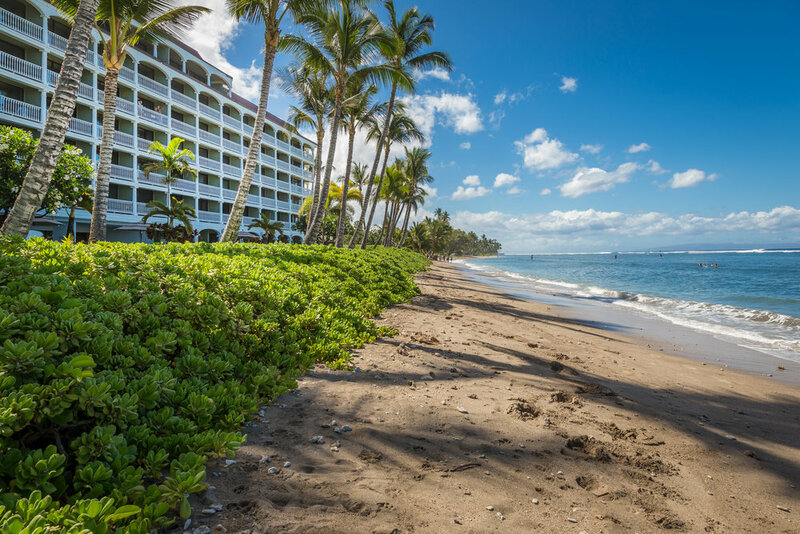 The resort itself is just out of reach of the crowds, yet close enough to all the charm and activities Lahaina has to offer.